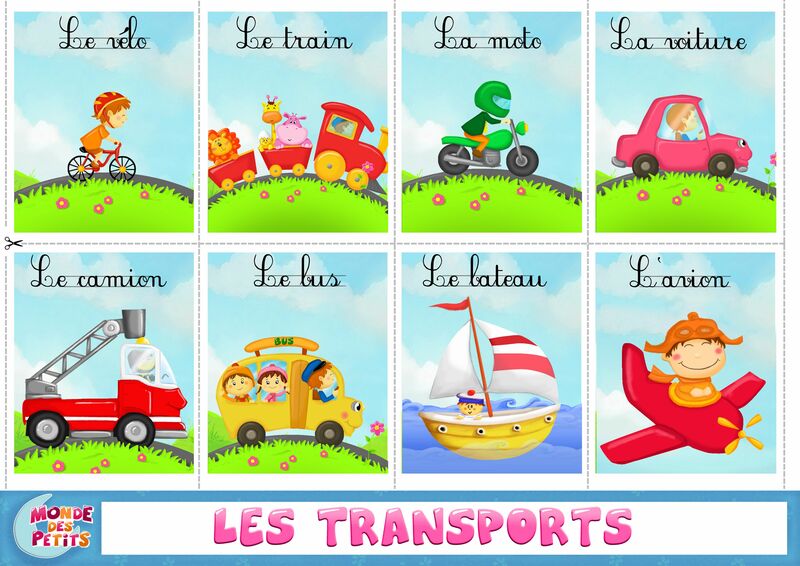 Pendant la semaine nous allons travailler sur le theme des transports. Les formes geometriques et les quantites de 1 a 4. During the week we will work on the theme of transport. Geometric shapes and quantities from 1 to 4. Durante la semana trabajaremos en el tema del transporte. Formas geométricas y cantidades de 1 a 4. Pendant la semaine nous allons travailler sur le theme des 4 saisons. Aussi nous allons travailler le vocabulaire de la lettre N.
During the week we will work on the theme of the 4 seasons. Also we will work the vocabulary of the letter N.
Durante la semana trabajaremos en el tema de las 4 estaciones. 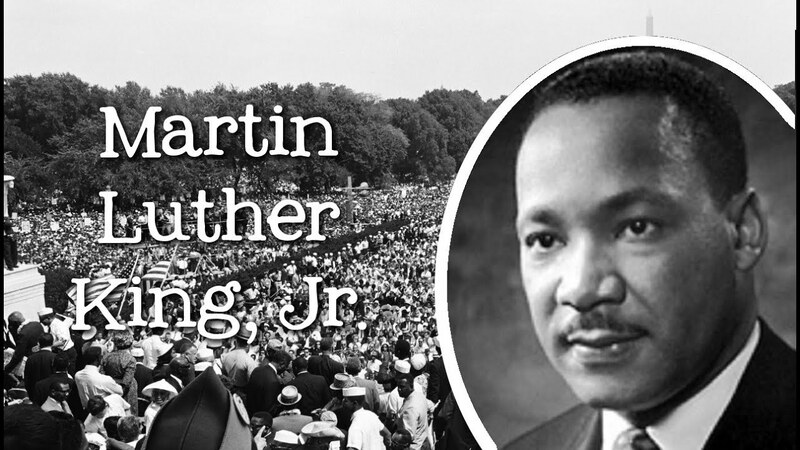 También trabajaremos el vocabulario de la letra N.
Pendant la semaine nous allons travailler sur la biographie de Martin Luther King Jr.
During the week we will work on the biography of Martin Luther King Jr.
Durante la semana trabajaremos en la biografía de Martin Luther King Jr.